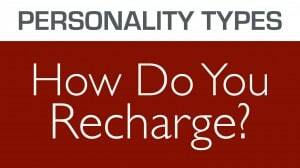 How do your students recharge? By socializing and chatting, or by taking some quiet, alone time? 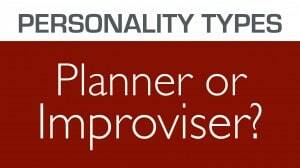 Learn how you can give opportunities for both introverts and extroverts. Do your students follow step-by-step directions, or do they make leaps in understanding? 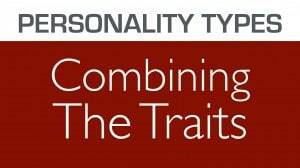 Learn more about this personality type and how you can meet both types of students. 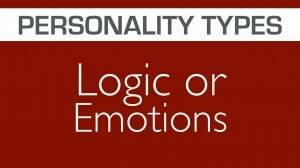 In this fourth video on personality types, we examine thinkers vs feelers and learn from research how gifted kids vary from the general population. Do your students like to make plans and stick with them, or do they tend to make it up as they go, starting many projects but finishing few? 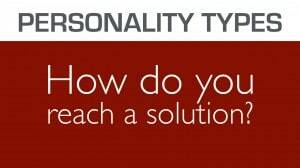 In the conclusion to our personality series, we'll combine the four personality traits to find a student's personality type.